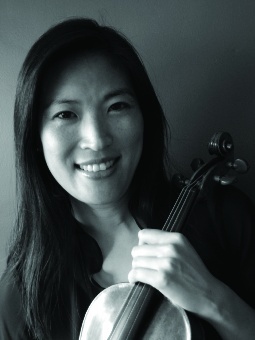 Primarily Milwaukee Symphony members, the performers include players involved in Philomusica Quartet, Prometheus Trio, Present Music, Chamber Music Milwaukee, the Washington Island Music Festival and numerous wind ensemble combinations in individual concerts around Milwaukee. Artists for this concert: Kelsey Molinari, harp; Alexander Mandl, Jeanyi Kim, Dylana Leung, violin; Nathan Hackett, viola; Scott Tisdel, cello; Dan Armstrong, bass; Jennifer Clippert, flute; Meaghan Heinrich, oboe; William Helmers, clarinet; Catherine Chen, bassoon; and Greg Flint, horn. The benefit of the Milwaukee Musaik model has become obvious to audience and musicians over this second season. Performers in this artist-managed series, especially those deep in a string section or near the back of the stage in a symphony concert are able to stand out as individual players. The result is enhanced by the acoustic of the Schwan Concert Hall, so that more nuanced performances are permitted and appreciated by the listeners. Maurice Ravel‘s Introduction and Allegro for Harp, Flute, Clarinet and String Quartet (1905) was commissioned as a marketing effort by the Sebastien Erard company to show off its invention, the double-action pedal harp. This harp is able to play in many different keys by using pedals to reset the strings. The result is a tour-de-force for the harp and one of the best of Ravel’s chamber works. Harpist Molinari will be featured. Mandl observes that “anything that Kelsey plays sounds easy to me, because she is such a marvelous harpist.” Watch her feet for this performance, as the pedal action feature was a key target of the company’s commission. Johannes Brahms wrote the Serenade No. 1 in D major, Op. 11 (1858) for nine players early in his career. The material contains enough interest to support lines of symphonic proportions. His friends encouraged him to revise the work for orchestra. Some argued that Brahms should declare the revision his first symphony. The original chamber version disappeared – perhaps destroyed by a highly self-critical Brahm’s himself. This performance is a recent reconstruction by Christopher Nex of the original nonet. Both Farrenc and Brahms were encouraged to write their works by Joseph Joachim, a super-star violinist at the time. As a result, both contain virtuoso roles for violin. The ensemble will rotate this responsibility, featuring Leung in the Farrenc and Kim in the Brahms. 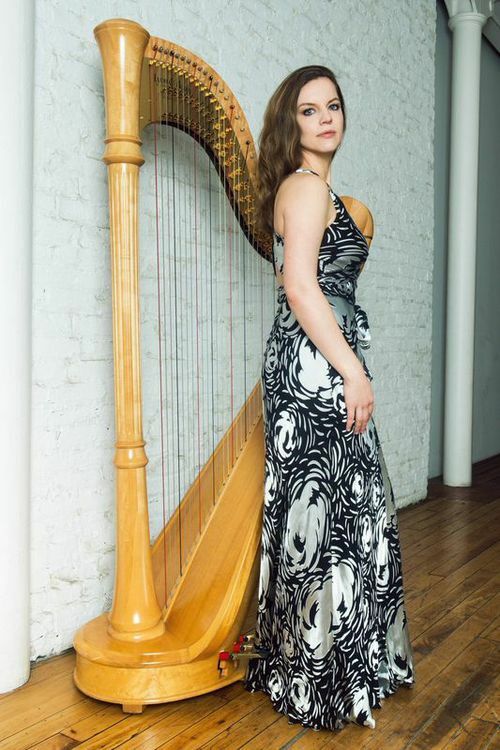 Of course, the Ravel will feature harpist Molinari. Other than these roles, the evening is an opportunity to hear individual players exposed and combined playing music that is intimately accessible to the audience. “Yes, Yes Nonets!” will be performed Monday, May 22, 2017 at 7:30 p.m. at the Schwan Concert Hall, 8815 W. Wisconsin Ave., at the Wisconsin Lutheran College. $25 general seating tickets may be purchased on-line. Students with ID may purchase tickets for $10 at the door. Free parking is available in a new garage just east of Schwan Concert Hall. THANKS FOR THE NICE PREVIEW!